Container Hauling Halifax | Services | Guysborough Transfer Ltd.
Guysborough Transfer would like to take the opportunity to introduce its full range of services. 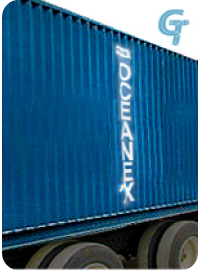 Our container hauling division based in Halifax includes the commercial warehousing, import/export, consolidation/deconsolidation and container transportation aspects of our business, and has been providing a superior level of services to our customers since 1948. 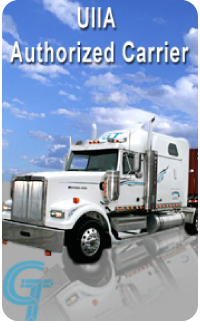 We offer our services to all of Canada and the US. 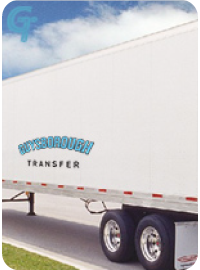 Since Guysborough Transfer originated in 1948 we have continued to grow and make changes to benefit you, our customers. 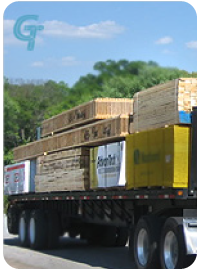 We now have 30 trucks and 100 trailers to serve our customers. 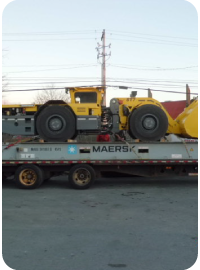 Our relocation to the Burnside Industrial Park in Dartmouth, Nova Scotia, has allowed us to enhance our focus of catering to unique companies involved with containerized shipping, and their associated needs. If you have any questions about our services, give us a call. 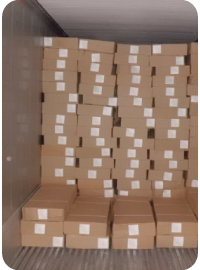 Get a quote to ship your business goods today.